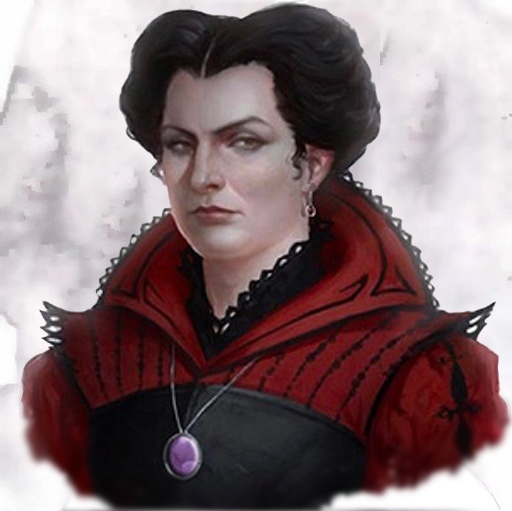 Fiona is the head of the Wachter family and a powerful noble in her own right, with her own power base in Vallaki. Lives in Wachterhaus. Matriarch of the Wachters. Mother of Nikola, Karl and Stella Wachter. Empoyer of Ernst Larnak. Rival to Baron Vargas Vallakovich.